Welcome to the final installment of Beyond the Tagus! In our first piece, I introduced the fascinating, eclectic region of Évora. We then headed south to the Baixo Alentejo for Part II , and will now conclude in the north with the stunning Alto Alentejo. As for the wine, let’s just say that I was incredibly thankful for that excellent glass of Terra d’Alter’s Reserve in front of me. And as a result, I’m going to pay honor to a glass that soothed my woes with an adventure into the largely unexplored northern region of the Alentejo. I’m afraid I don’t have great public transportation suggestions for you this time. You’ll do your best exploring if traveling by car. From Lisbon, expect about a 2 hour and 15 minute drive. If you’re traveling from Évora, you’re only 75 minutes away! Wine may be the best place to start when it comes to the Alto Alentejo – says the woman who gushed about Terra d’Alter’s wines. 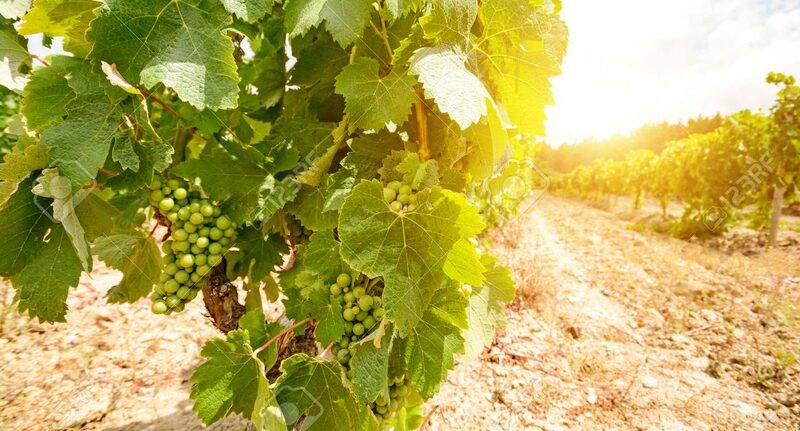 The Alto Alentejo’s wine scene is one of the most exciting in the region, in large part because its vineyards are planted in the foothills of the Serra de São Mamede mountains. While it undoubtedly gets hot in the Alto Alentejo, temperatures are tempered by the Alto Alentejo’s distance from sea level and the moderating, cooling effect of the mountains. If the landscape seems greener in the Alentejo’s north than in the south, that’s because the Alto Alentejo gets more rainfall. If you haven’t heard of award-winning winemaker Susana Esteban, seek her out! Since making her own line of wines in the Alentejo, alongside Dirk Niepoort, she’s become a hot commodity. She’s been awarded ‘Best Winemaker of the Year’ in Portugal’s Revista de Vinhos, and has considerable play in the media for her Procura, a white wine that has a refreshing minerality, crisp citrus flavors and a fantastic, prolonged acidity. While not what novices would expect from the Alentejo, Procura is just one example of the unique, elegant wines that are coming out of the Alto Alentejo region. Finally, head to Estremoz, about 40 minutes from Évora, for a visit to Quinta Dona Maria winery. Your guided tour will include a visit to the cellar, which will end with a wine tasting that’ll also feature local breads and cheeses. Make sure to build-in time to see the estate’s gorgeous gardens and 18th century chapel. Dona Maria’s wines are a joy to discover, so pick a tasting that works for you, from an entry-level one to a tasting of the estate’s top wines. The Amantis Range is a personal favorite! Book in advance here. In Part II of Beyond the Tagus, we looked at Queijo Serpa, a signature cheese of the Baixo Alentejo. Make sure that your visit to the Alto Alentejo carves out some time to get to know Queijo Nisa, another DOP Portuguese cheese. Queijo Nisa’s ‘DOP’ status means it is subject to strict production guidelines and controls. It may only be produced in a few Alto Alentejo towns, including in Nisa, its namesake. Nisa is a relatively mild, slightly nutty cheese made from raw sheep’s milk. It’s neither runny nor hard, but has a consistency somewhere in between on the harder side. Plan a visit to Monforqueijo, an award-winning cheese producer located in Monforte that makes a highly acclaimed Nisa. 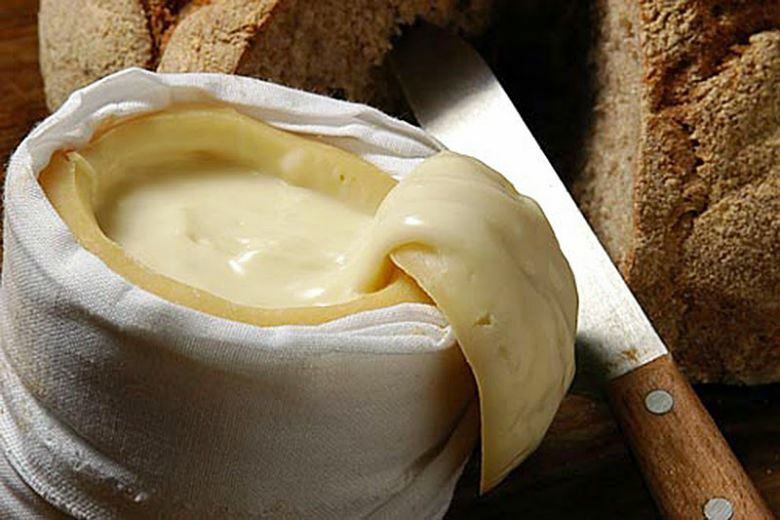 Wine Spectator touted Monforqueijo’s Nisa as one of the world’s 100 great cheeses in a 2008 feature. Factory visits include a sampling of delicious cheeses. Visits take place daily between 10:00 am and 4:00 pm. Contact Monforqueijo for an advance booking! If there is one visit you must do while in Alto Alentejo, it’s the white-washed walled town of Marvão. Perched on a granite crag of the Serra de São Mamede at 3500 feet, this city has been at the crossroads of civilizations for centuries – and it shows! This quaint hill town, still largely unknown, is not only a UNESCO World Heritage Site candidate, but also included in the #1 New York Times bestselling book, ‘1000 Places to see Before you Die’. In short, it’s gorgeous! From the walled town, the views of the rolling hills and undulating plains are spectacular. 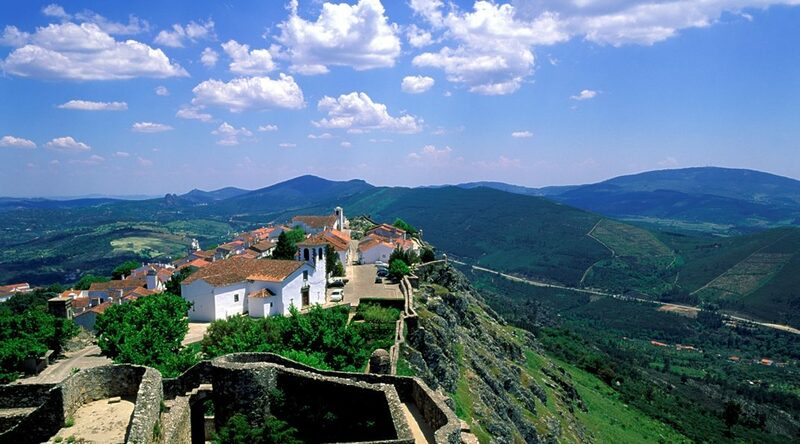 And let’s not forget Marvão’s 9th century Moorish castle, a true highlight during your visit! If time permits, jet over to Castelo de Vide, also known for is hilltop vantage point and white washed houses. Book a stay at Cabeças do Reguengo, where the accommodation isn’t just a place to sleep, but in and of itself a unique experience in tourism. Cabeças do Reguengo is a country house located within the Serra de São Mamede National Park. Run by a former professional dancer from the prestigious (now defunct) Gulbenkian Ballet dance company, this boutique hotel has 8 comfortable bedrooms featuring breathtaking views (starting at €75 in low season). For a more private option, or for larger groups, book one of the 3 available apartments (starting at €125). The estate boasts almost 8 hectares of land, with just over half dedicated to a high-altitude vineyard. Visitors during the grape harvest can participate in it, including in the traditional foot-stomping of red grapes known as the pisa da uva. Be ready to explore other aspects of the estate. Guests are free to gather produce in the estate’s organic vegetable gardens, lounge by the pool, explore the vast cork and olive groves or enjoy a tasting in their wine cellar which is located smack in the middle of the house. In this third installment of Beyond the Tagus, we’ve just begun to touch on the marvelous sites, wines, food and escapes to be found in the Alto Alentejo. As we conclude this series, we truly hope we’ve inspired you to get to know Portugal’s Alentejo region. We are here to help! Contact us for help organizing a once-in-a-lifetime adventure in the Alentejo.